The tailgating. The concession stands. With the Super Bowl LIII mania and fans came a whole lot of food. Behind the game day scene, Atlanta company Goodr made sure all the extras avoided the trash and was saved for those in need instead. Crowe has been fighting hunger in Atlanta since 2013, when she first started her “Sunday Soul” series, feeding more than 50,000 people in the homeless community. 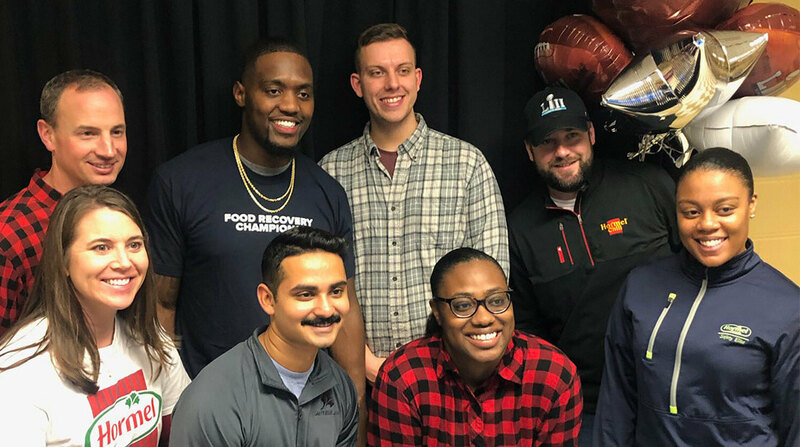 In addition to the tailgating food rescue efforts, Goodr also partnered with Hormel Foods to feed seniors at a free ‘Goodr Bowl’ popup dining event.